I don’t know about you, but my 1 year old son eats anything and everything I give him, however my 2 1/2 year old daughter sometimes needs a little coercion, especially when it comes to breakfast. I have to get really creative sometimes. One day, I felt a little adventurous and tried a little something new. 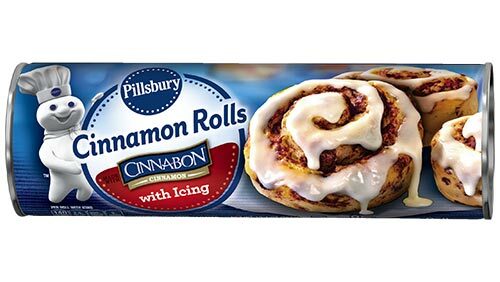 I love the Pillsbury cinnamon buns you can get at the grocery store, but my daughter not so much. 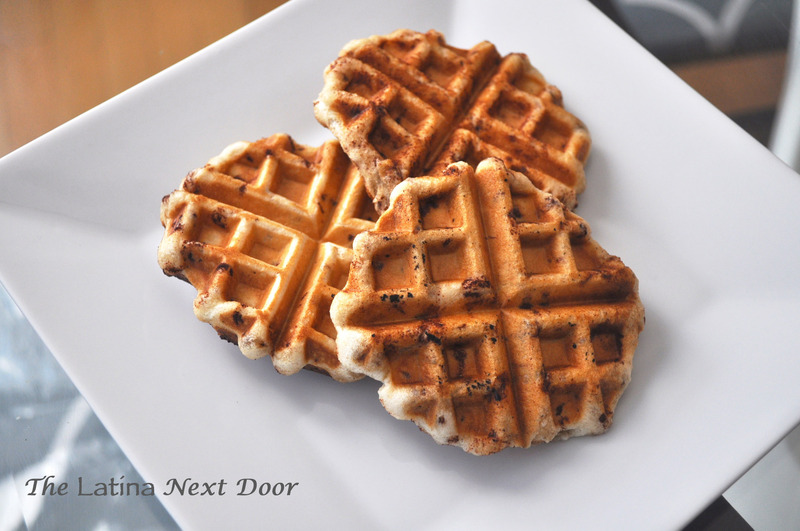 So I thought, why not put them in the waffle maker and turn them into waffles? They are the ones with the cinnamon specs, not the cinnamon swirls. I flatten them out a bit to get them a little larger. 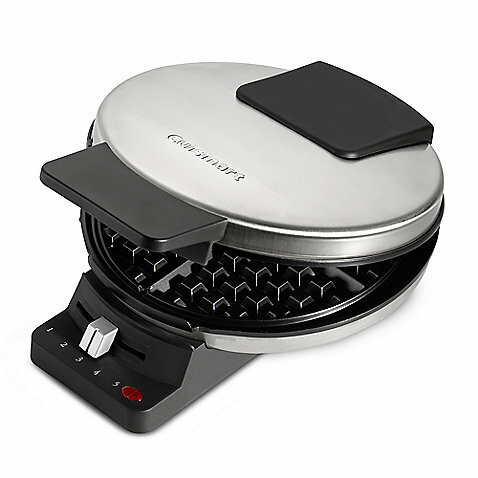 I have the following waffle iron. I set it to 3 (or medium heat) spray a little oil on it and in a couple of minutes they are done. Much faster than waiting for the oven to turn on and heat up. And viola! 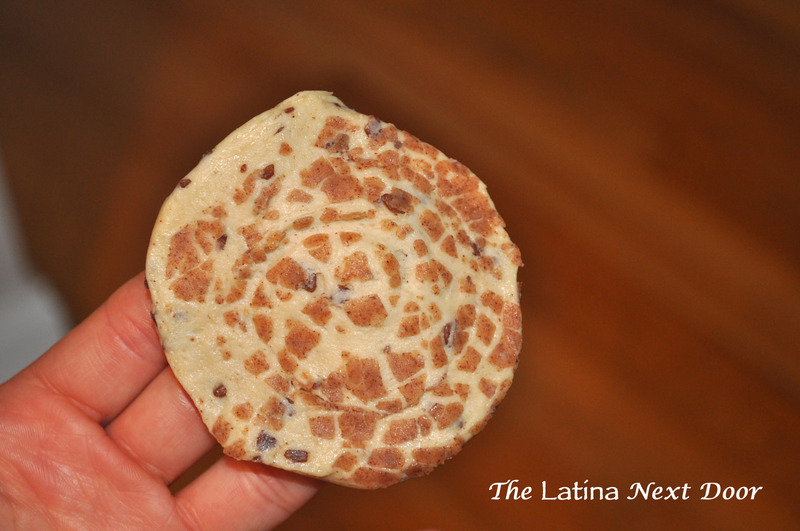 Instant breakfast that even my hubby enjoys! 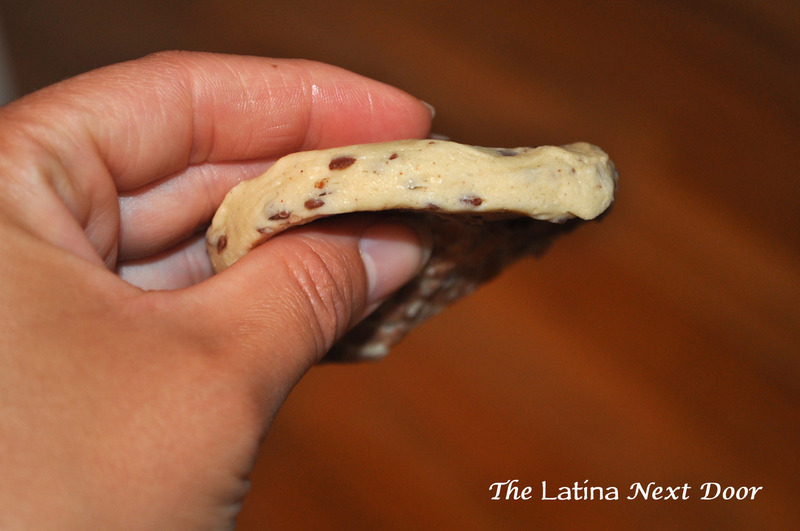 My husband likes them with the frosting, and my kids like to dip them in syrup. Either way, it’s a win for me! 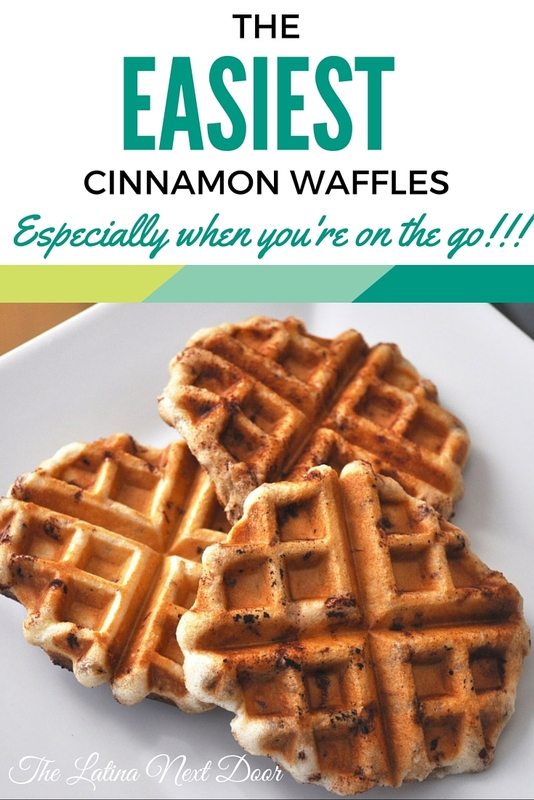 They are good for on the go too, since they aren’t as large as regular waffles and if you use the icing there is no drippy syrup mess. Or you can always eat them plain. I hope you like this quick and easy idea!